Many people consider visiting a dentist’s office on a regular basis to be an unnecessary and costly practice. However, these people are completely wrong. Dental checkups conducted on a regular basis can spare you from many serious issues, pain and ultimately save you money. One of the greatest benefits of regular consultations with an experienced, professional dentist is the fact that these visits can guarantee ideal physical look of the teeth. 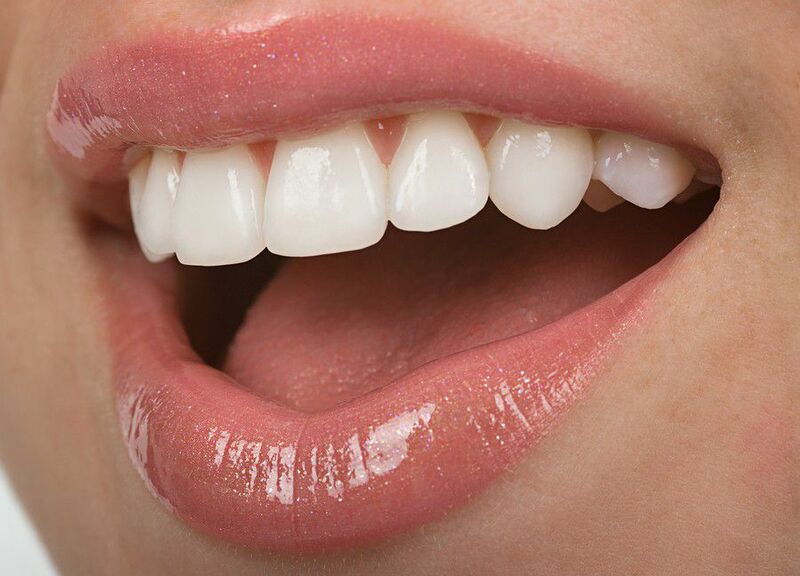 Teeth full of stains and yellowish teeth can ruin your self-esteem and self-confidence. On the other hand, dental clean-ups that happen once in a while will enhance the look of your teeth and help you keep smiling freely. It is good to highlight the fact that the enhanced appearance is not the only reason why someone should go to the dentist. This practice will help you keep great dental hygiene which will result in prevention of many common diseases and disorders that occur in the mouth. Each dental checkup consists of detailed examination of oral cavity, gums and teeth. In this way, the dentist can notice the emergence of any disease or issue. This means smooth and fast treatment because the disease/problem will be at its starting phase. 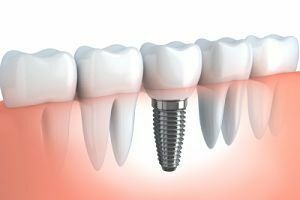 In case you are not performing any checkups, you can expect to notice the problem only when it becomes painful and this is usually an advanced stage that can be long and costly. Regular visits of the dentist’s office will allow you to learn more about proper hygiene of the oral cavity. There are cases when you need to use different toothpaste or some medications and your dentist will obviously tell you about this. Another great benefit of visiting a dentist from time to time is that they can also detect some serious diseases that are usually not accompanied with clear signs and symptoms at least not before they reach some advanced stage. One good example is oral cancer. Furthermore, these checkups gum disease is a very frequent dental problem that can be spotted with regular checkups. In its early stages, this disease can be healed easily, but once it reaches the next more progressive stage, some of the consequences of the issues you will experience may be irreversible. 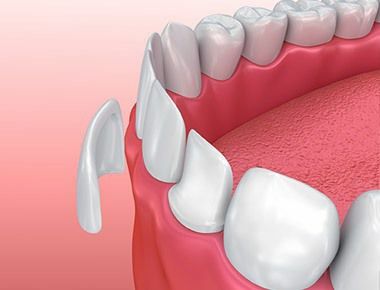 These regular visits to the dentist can also help you with plaque accumulation because dentist will notice them and remove them without the typical painful procedure.